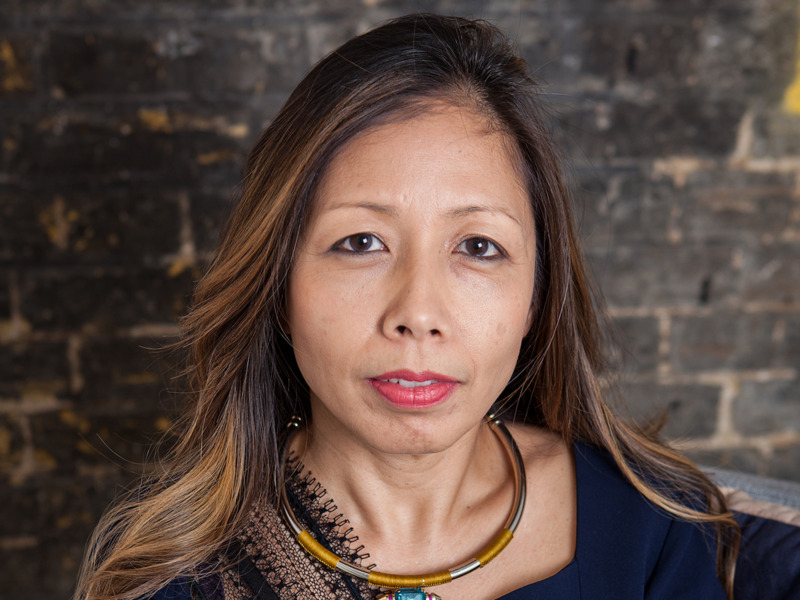 Alphabet’s moonshot division, “X,” has hired UK tech-veteran Wendy Tan White as its vice president on the leadership team. “We’re delighted [White will] be bringing [her] expertise to the moonshot factory and helping to bring a new generation of moonshots into the world,” said X CEO Astro Teller. Alphabet‘s moonshot factory, known as “X” (formerly Google X), is adding a new member to its leadership.